For ordering and product availability information, contact Black & Black Surgical customer service toll-free at 877.252.2517 or by email. ** Produced on demand; lead times may vary. 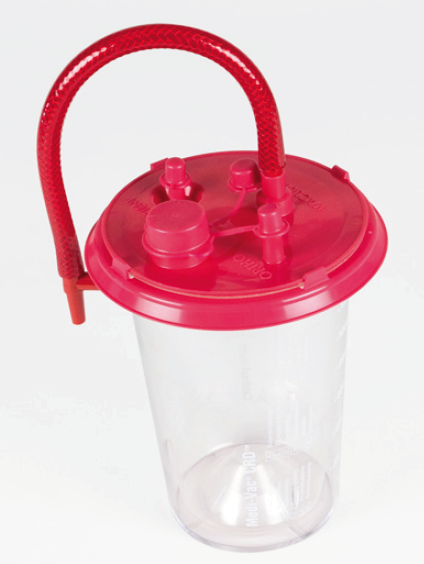 B89110 1000cc Reusable Canister Kit For Fat Transfer. 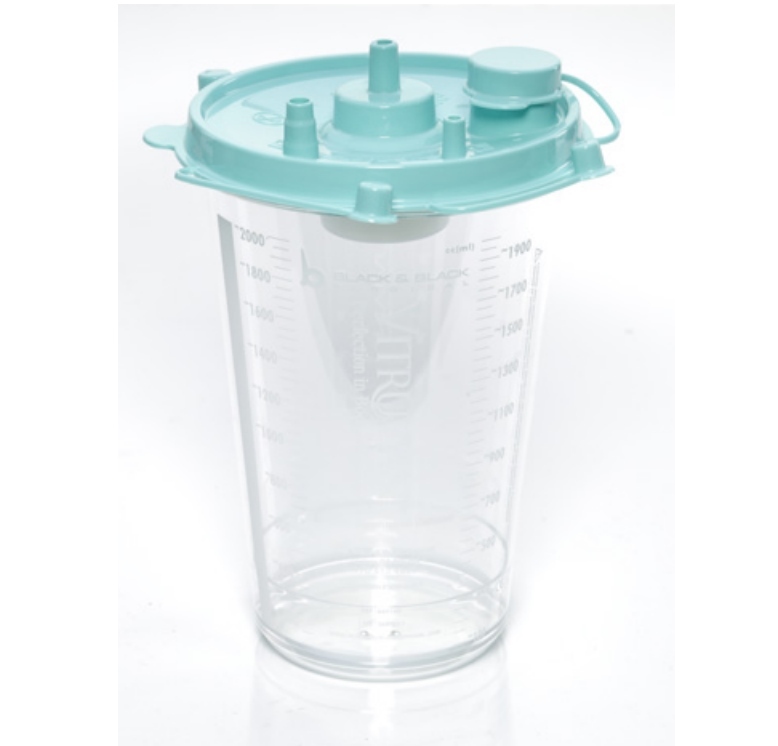 B89116 2000cc Reusable Canister Kit For Fat Transfer. 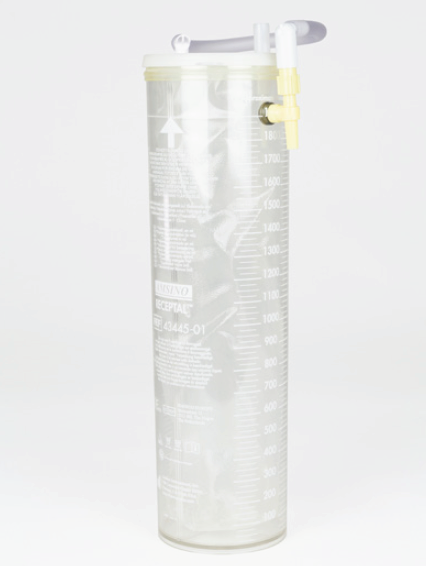 B89117 3000cc Reusable Canister Kit For Fat Transfer. Download Video: MP4 Format:	"MP4"
Economical ContourFoam™, designed to mimic the original compression foam Reston, allows for uniform compression after liposuction when used with compression garments. Post-operative liposuction foam has been shown to reduce bruising and swelling. Our soft, open-cell foam is easy to apply and allows you to trim and cut the foam to fit even difficult-to-reach areas. The large roll size (14” by 72”) will easily cover any post-op suctioned location, including the abdomen, legs, arms, face, and neck, using only one roll. 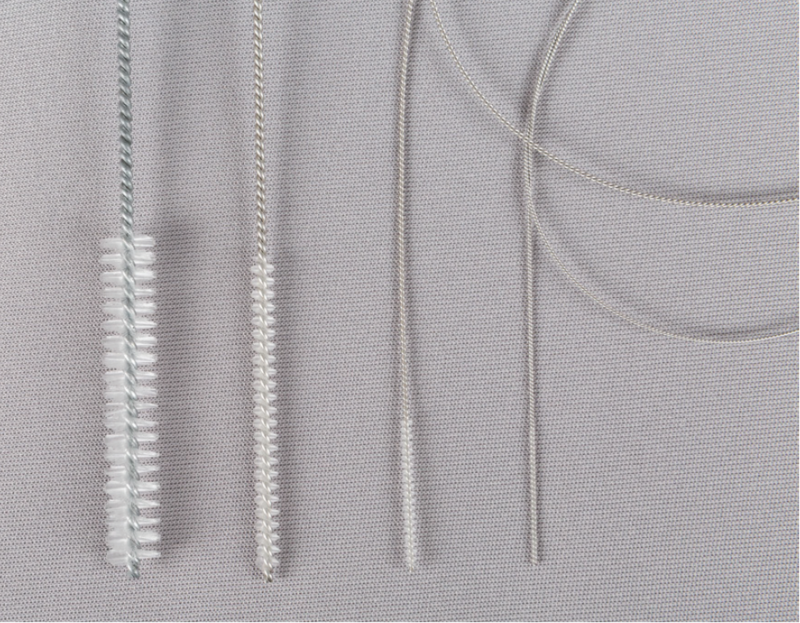 Black & Black Surgical's Vitruvian Ultimate Aspirator Inservice Video from Black & Black Surgical. The Black & Black Vitruvian™ Ultimate aspirator is one of the most powerful, quiet and versatile liposuction aspirators on the market. Powered by two oil-less, rocking piston vacuum pumps, this machine provides excellent suction power along with quiet operation. Its dual voltage motor can be used with 120V/230V electrical service. 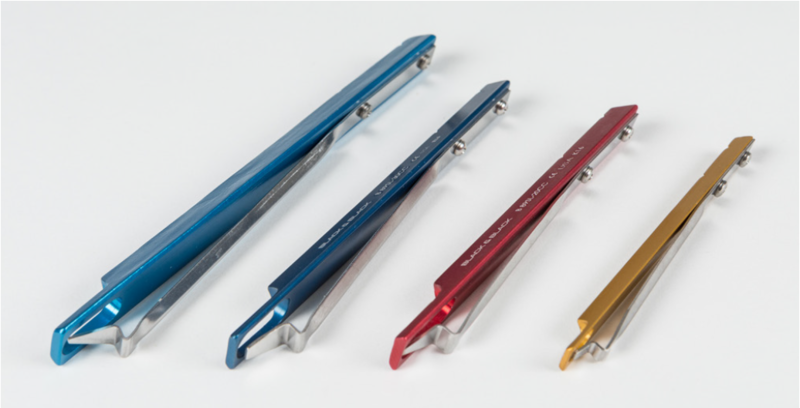 Our Ultimate aspirator is carefully designed for optimal performance, with an upright stance and shopping-cart style handle for ease of mobility. Bright LED vacuum gauges are easy to read. The collection canisters are mounted for ease of viewing during surgery. The single knob control can be adjusted 0 to 29.5 in of Hg vacuum. 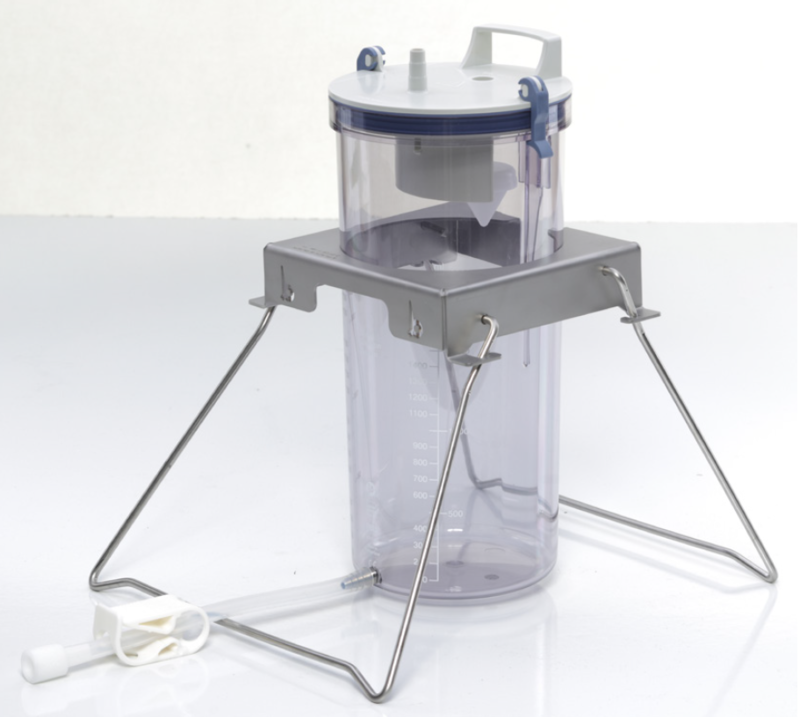 While the Vitruvian Ultimate aspirator can be used with all brands of collection canisters, for best performance use Black & Black liposuction canisters (B89140).